Egypt gets top billing this week, Hebrew signs and all. With how much I’ve been following the #jan25 hashtag on Twitter day and night, talking about it with Mr. B, watching the (mostly useless) cable news and reading analysis, every time I hear a police siren outside my office building, I jump thinking it’s the Egyptian Army. But other stuff happened this week, too. 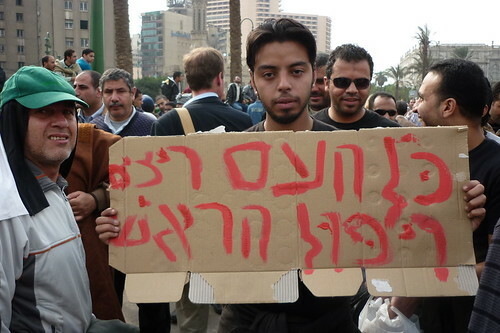 Women and men [Egypt gets top billing this week, Hebrew signs and all. 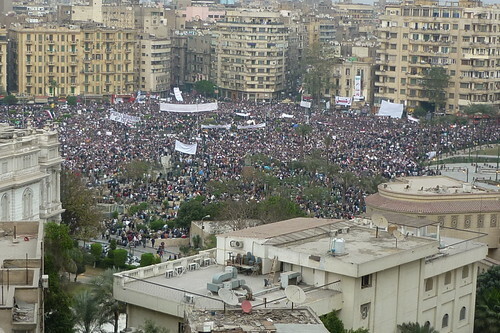 With how much I’ve been following the #jan25 hashtag on Twitter day and night, talking about it with Mr. B, watching the (mostly useless) cable news and reading analysis, every time I hear a police siren outside my office building, I jump thinking it’s the Egyptian Army. Women and men](http://www.slate.com/id/2281613/) and merge into a joint account. Women gave birth to books. Children were almost stabbing children. Women with balls went to Afghanistan. Some women quietly started longing after a tutu skirt. Men enjoyed sexual harassment stock photography. Some women had great ideas. And some just made stickers. Some people ate sticky rice. And some economists had fun playing with letters! And some drew nice doodles. Also, some things that should NOT get you fired.